Called the Original Beach Town by Southern Living magazine, Grayton Beach is a 30 minute drive from Destin, Florida. Residents enjoy a laid back lifestyle that includes plenty of leisure time by the water. Whether you enjoy kayaking or jogging, or you are just looking for a lifestyle that affords you relaxation, Grayton Beach is the place to live. Grayton Beach residents tend to spend most of their time on or around the beach. Grayton Beach ranks as one of the most beautiful beaches in the United States and affords residents the chance to swim, fish, and spend hours wandering along the shoreline. When residents aren’t out enjoying the ocean, the small village is filled with locally owned cafes and restaurants, like the Hibiscus Coffee and Guest House. Whether you enjoy arts and culture, or you want to spend your days relaxing on the beach, Grayton Beach can give you that laid back lifestyle you are looking for. If you are looking to buy in Grayton Beach, your choices will range from original clapboard beach cottages to larger estates. If you are looking for newer properties then you will likely find yourself looking at luxurious homes featuring large living areas, several bedrooms and bathrooms, and water views. If you are looking for a home that is more relaxed, then you may want to look at some of the older beach homes in the area. No matter what type of residence you prefer it is likely you will find something to fit your style and needs. 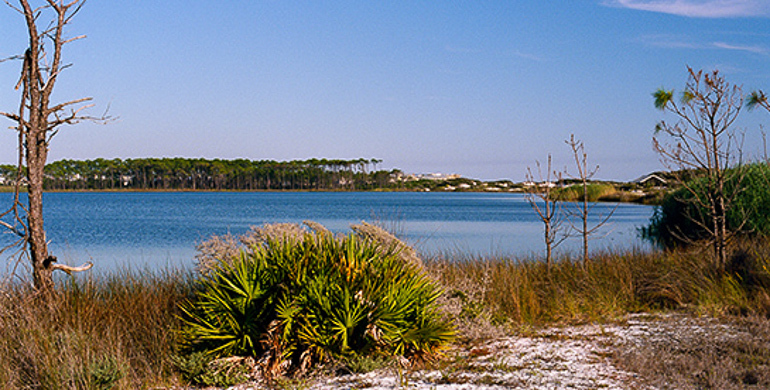 Grayton Beach: Centered around Grayton Beach State Park, the Grayton Beach neighborhood includes a varied choice of housing options, a small shopping area, and plenty of outdoor space to explore. The Preserve at Grayton Beach: In walking distance from the beach, this residential and rental community is filled with luxurious cottage-style homes perfect for your next vacation. The neighborhood has two pools, tennis courts and deeded beach access. Grayton Grand: This hotel and condominium complex is coming soon and will offer extensive community amenities including beach access and pools right outside your door. For more information about opportunities in this development, please don’t hesitate to contact us. With its relaxed lifestyle, recreational opportunities, and large choice of beaches, there is much to love about Grayton Beach and its surrounding neighborhoods. If you are looking for a place where you can leave the stress of the world behind and feel at home, then Grayton Beach is the place for you!